Here is where my problem lies. I have attempted three work out exercises since last November. With Insanity Workout, I could hardly walk for a week straight just doing the first 15 minutes of the “Fit Test” and the warm up and stretching of “Pure Cardio.” Hip Hop Abs, I had to drop when we started the construction of our house’s second floor. Aside from my being way too swamped with things to do, I was not the most comfortable doing those Hip Hop Ab moves at my folks’s place. The Kettlebell, I still get to do every so often. I find it easier and more doable with my current living arrangements. Limited space in our cramped room filled with both our bed and my kiddo’s bunk bed, two dressers and other personal effects. Can you just imagine the disarray state of our current living quarters! Oh well, we’re counting a few more weeks and we will finally settle in our own above. While I know these exercises are important, a beach-ready body will only be realizable if partnered with a diet that actually works. Crash diet is definitely not for me. Fad diets never really got me interested. 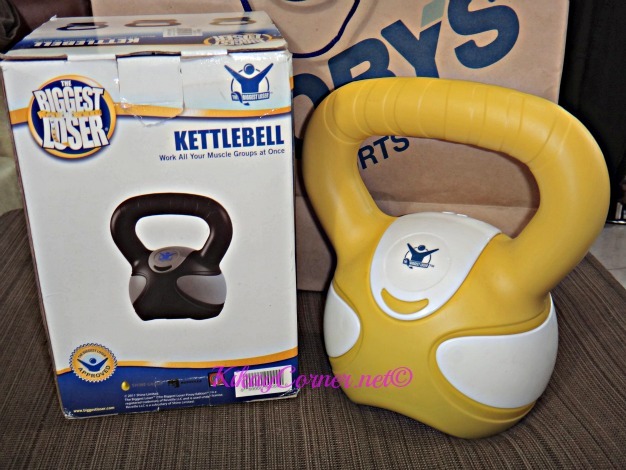 What I’m thinking of partnering with Kettlebell and maybe Zumba complete with digitech jamman on the background for our music accompaniment, is Nestlé Fitnesse 14-day program. They profess of the Nestlé Fitnesse 14-day program as an effective way to shape up fast without having to skip important meals. 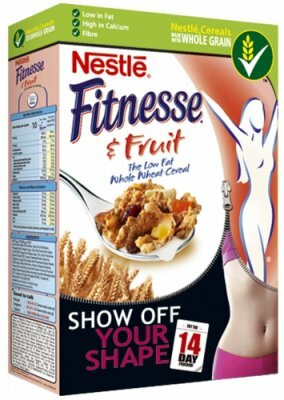 This program entails infusing Nestlé Fitnesse cereals in your daily meal plan, while pursuing an active lifestyle. A good program can help an individual healthily lose up to 3-4 pounds in just two weeks. Let’s see how this will fare on me. The meal program is simple and easy to follow. First, replace your breakfast with one bowl of Nestlé Fitnesse with skimmed milk, a portion of fruit, and a cup of tea or coffee. Second, have a healthy balanced meal for lunch (such as vegetables and rice or pasta plus a low-fat dessert). Third, have a fruit or a cup of low-fat yogurt for snacks. Lastly, eat one bowl of Fitnesse with skimmed milk instead of your regular meal for dinner.